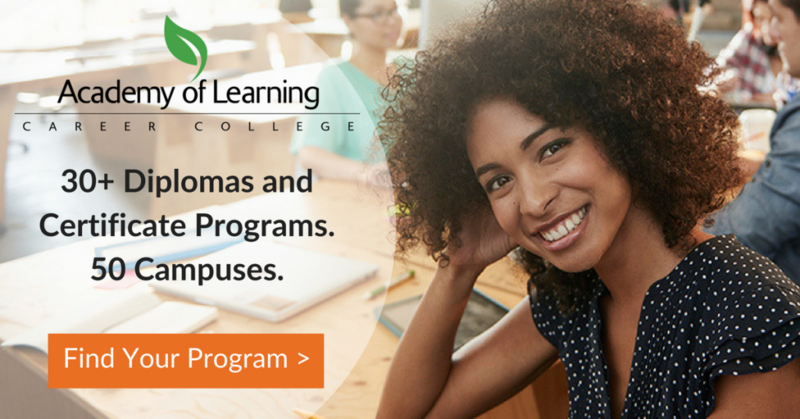 At Academy of Learning Career College, our on-site Learning Coaches play a key role in the everyday functions at all of our 50 campuses. Learning Coaches provide hands-on, personalized guidance and support to help each student succeed. 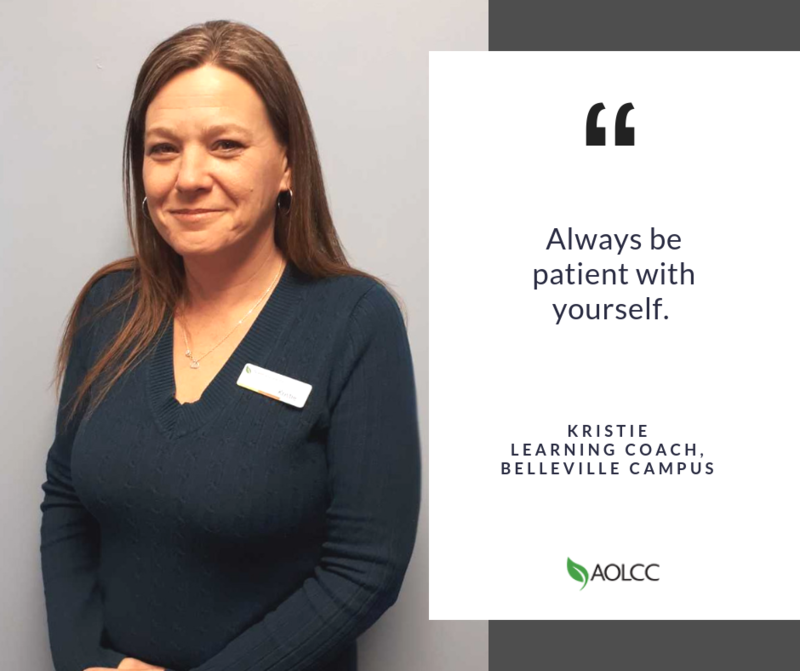 Kristie, a Learning Coach at our Belleville campus, continually goes above and beyond. She is driven to elevate the way students feel about themselves and their abilities.